When we recently travelled to Israel, we found that the cheapest tickets were with Turkish Airlines, and definitely hesitated to purchase them. Actually, we more than hesitated – we contemplated it, eventually deciding to purchase the tickets, although not without some leeriness, since we really did not know what to expect. However, we were continually surprised by how much of a great service they offered. Having travelled as a family to Israel three previous times as a family in recent years, despite being satisfied with the three different airlines with which we had flown, Turkish Airlines offered the best service. Our wonderful experience started when we got to the ticketing counter at LAX traveling as two adults with three young children we were happily surprised when they give us our own separate line. Then, when we got to the ticket counter, we were happily surprised when not only did they give us an extra seat for our infant daughter for the LAX-IST flight, but they even also gave us an extra seat on top of that, which was incredibly nice, especially for a family of 5 travelling (granted, they had a lot of empty seats on the flight, but at least it was nice that they put all of our seats together). The entertainment options were also great. We did not know what to expect regarding the entertainment, but it was really good. While they had games and, I think music, as well as TV shows, but the incredible thing was their movie selection, of which there were dozens and dozens of titles from which to choose – not only more recent movies, which were good, but even classics such as the entire Godfather Trilogy and others. Not all of it was so recent, which was a cool mix of chronological mix of cinema options. Also, they had a special set of selections for children, including television shows, movies, and games. 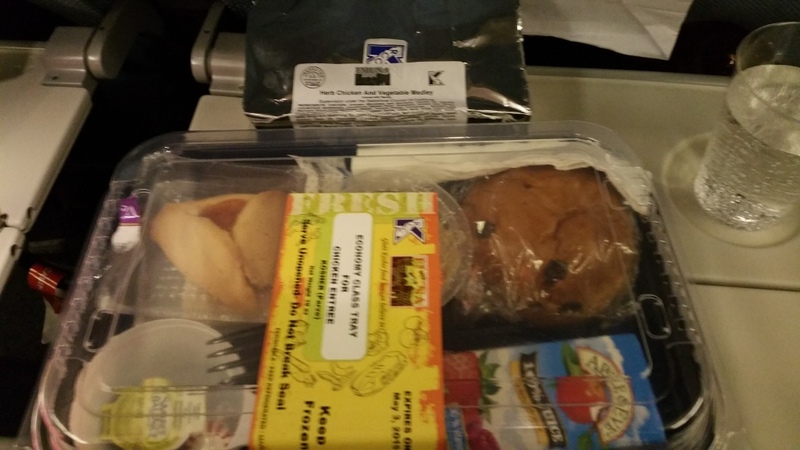 On both of our transatlantic flights, we received two meals (yes, we got kosher-certified meals) and had no problems with them. On our return flight – IST-LAX – I had moved to the back of the plane where there were a handful of seats together, which were empty, with my infant daughter (no one wanted to sit back there because the seats could not recline), and, upon my remarking that I had moved from my original seat and had ordered a kosher[-certified] meal, they graciously checked off my name and properly served me. I was impressed with that. Moreover, even on the brief IST-TLV and TLV-IST flights (roughly, two hours apiece), we received a meal, which would never happen for such a short flight in America. 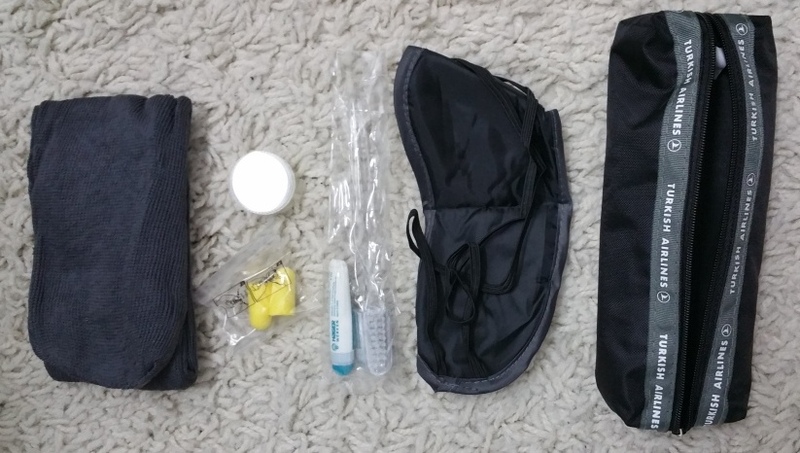 One thing that pleasantly surprised me was that the adults were given bags that included numerous useful items, such as eye covers, toothbrushes, toothpaste, and other such useful items. Moreover, even the kids received special kids bags, which included (amongst other things) a blow-up plane, crayons, a coloring book, and more. 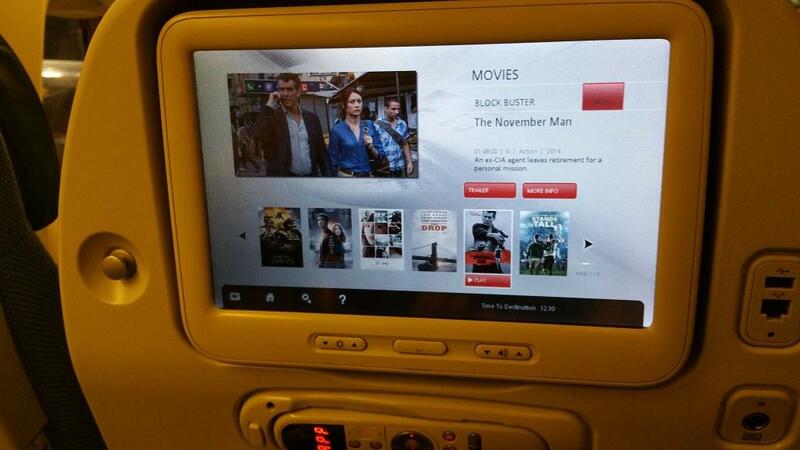 And, on certain flights, they each received a Turkish Airlines teddy bear, which was so sweet of them. All of these were so shocking, coming from America, where the airlines seem to be so tightly-fisted and would never give away anything for free. Also, we received excellent service from both the stewards and stewardesses, especially when our youngest daughter would be crying, almost invariably, they would come over to try and make her happy. Oh, also, on one or two of the transatlantic flights, they even offered free booze (Scotch, vodka, etc. ), although I did not take any (although I probably should have accepted), which would never happen in America. Our layovers in Istanbul both ways were fine, lasting roughly three hours each way, which was enough time for us to stretch our legs and for the kids (especially our youngest) to get out of the airplanes. Although we had to deplane and enter a bus to get to the terminal and the same on the return, it was fine. One complaint I have was that none of our flights had personal air vents, which was noticeably uncomfortable, especially since I thought the air was a bit stuffy. Also, when we arrived to Istanbul on our return trip, we were not dealt with nicely in the airport for trying to talk with an airline representative about getting seats together. Fortunately, we were able to speak with another representative who let us know about some empty seats in the back of the plane. Overall, I would say that our experience flying four international flights, including two transatlantic flights between Los Angeles and Istanbul, was great, despite flying with a 14-month old and two other young children, and that we got excellent service. Despite our leeriness at the outset, we were happily surprised with our experience flying with Turkish Airlines and would love to fly them again.